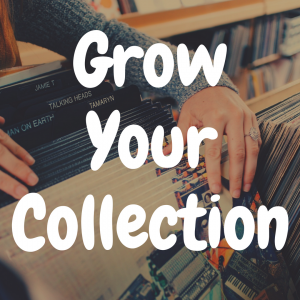 Devoted to Vinyl’s purpose is to inform, educate, motivate, inspire, and aid you in reaching your goals. 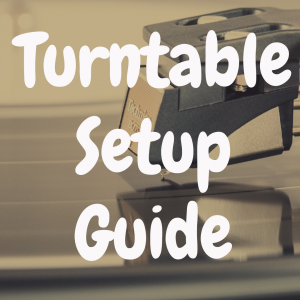 In order to provide you with the quality information that you receive at Devoted to Vinyl, Devoted to Vinyl may receive revenues from third-party websites to which Devoted to Vinyl provides links or that provide advertising to be displayed on the Devoted to Vinyl website. In addition, Devoted to Vinyl may receive commissions through one or more third-party affiliate programs, such as the Amazon Services LLC Associates Program, an affiliate advertising program designed to provide a means for websites to earn advertising fees by advertising and linking to Amazon.com, Amazon.co.uk, Amazon.de, Amazon.fr, Amazon.it, Amazon.es, and Amazon.ca. 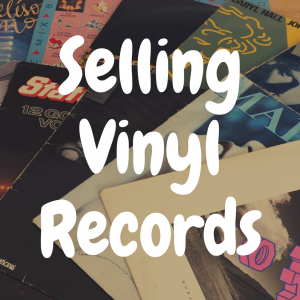 Generally, such commissions are earned when you click on an advertisement displayed on Devoted to Vinyl or click on a link to a third-party website where you make a purchase.